What Is Nursing Malpractice In Maryland? Nursing malpractice in Maryland happens when the medical staff fails to take care of a patient as they should. In other words, if a nurse administers the wrong medicine or dose, fails to call a doctor when the patient is not feeling well or are negligent in any other way, they could be liable for malpractice. 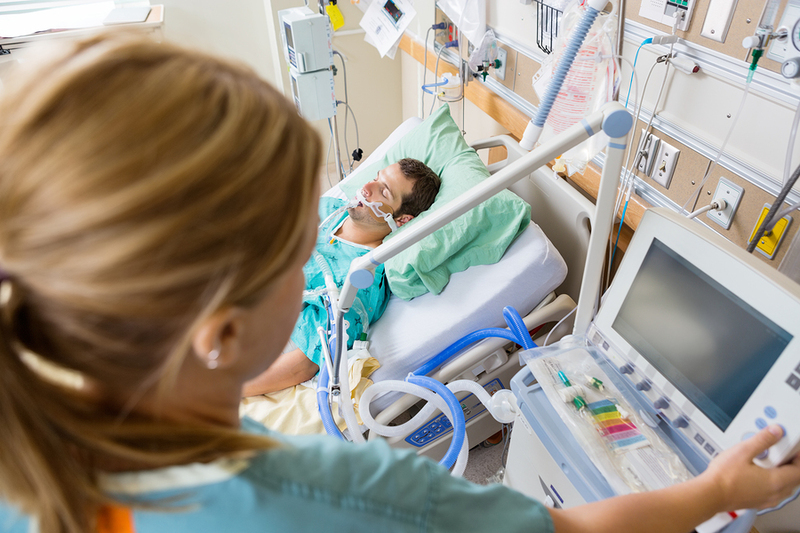 In this article, you will learn what you should expect from a nurse and what you can do about it if you fall victim to nurse negligence in MD. And, of course, remember that it is your right to reach out to a personal injury lawyer from Maryland and find out how you can get justice. According to research, there are some typical cases that involve nursing malpractice. Keep in mind, though, that not every incident or mistake can represent grounds for a malpractice lawsuit. This is why, before attempting to file a claim, you should discuss with your Annapolis injury attorney and find out if you have a valid reason for suing the hospital or the medical staff. Failing to act when action is necessary – this is one of the most common situation when a nurse finds themselves liable for malpractice. They are supposed to monitor a patient, notice anything that is wrong and call a doctor if there is an emergency. Failure to do so is considered negligence. Administering the wrong medication – if a nurse fails to administer the medication to a patient according to the doctor’s advice or does it wrongly, then he or she is liable for malpractice in most of the cases. Injuring a patient – it is not very common for a nurse to injure a patient, but it can happen. For example, a nurse may accidentally knock a piece of equipment over a patient and, if that happens, the nurse can be held accountable for malpractice. In case you deal with nursing malpractice, you should ask your Annapolis injury lawyer who is responsible for it. Sometimes, you can sue the hospital, especially when the nurse is employed by the hospital, the incident occurred while they were doing their duty and the nurse wasn’t controlled by an independent doctor (one who isn’t employed by the hospital). If an independent doctor was in control of that nurse, you can sue them, depending on the situation. To find out more about this, get in touch with a personal injury lawyer from Maryland. Being the victim of malpractice can be devastating. This is why we are here to help. Contact the best Annapolis injury lawyer at (443) 569-3950 or by email at [email protected]. You will get a free consultation just by reaching out to us.